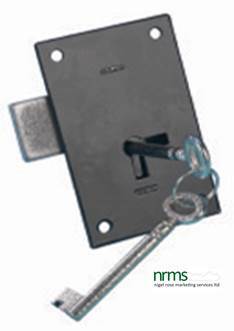 Cabinet Cupboard Locks for most commercial and domestic applications are stocked and supplied by Nigel Rose Marketing Services Limited. 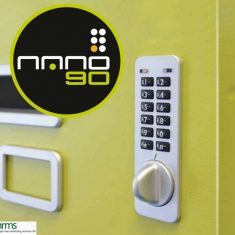 Because we are a premier distributor of security products we have locks to fit most Cabinets and Cupboards. 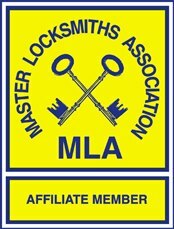 There are many different types and sizes of locks. 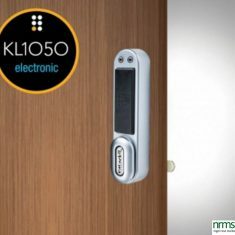 They can be either mortised into the edge of the door or rim mounted onto the internal surface of the door. 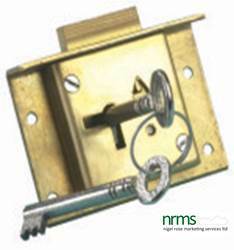 Typically Cabinet locks are made of brass. 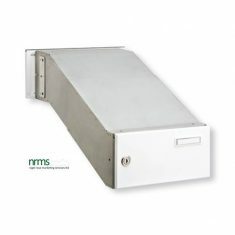 They can be “straight”, “cut” or “mortice” in light, medium or heavy duty options. 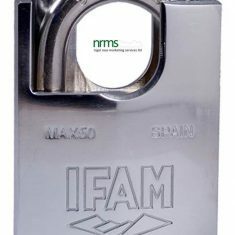 Most of these are available in body widths of 51mm, 64mm and 76mm. 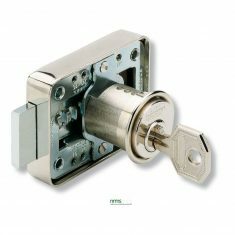 We also stock Heavy Duty Box locks and Till/Drawer locks. 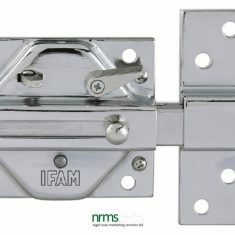 Even 6 lever 83mm heavy duty drug cupboard locks are available. 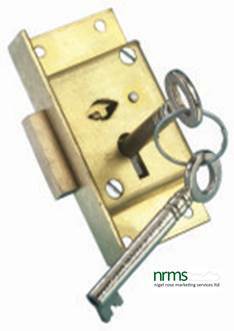 The light duty locks are supplied with one key whilst all the others are supplied with two keys in total. 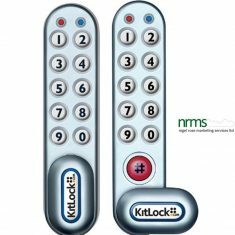 Extra keys are available on request. 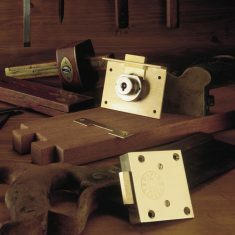 All of our locks are supplied as standard without striking plates but both flat and angled striking plates are available as an optional extra.